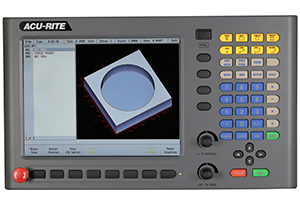 Acu-Rite is more commonly known for digital readout installations on manual machines. 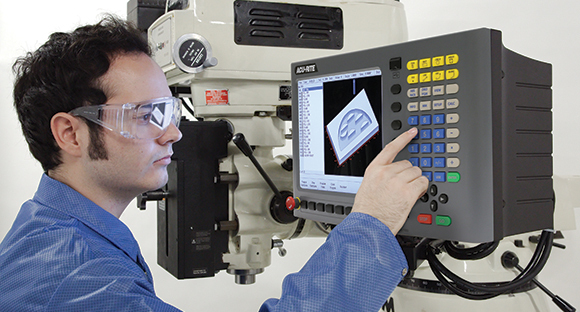 Systems are still available – please contact us for details or inspection of your machine. 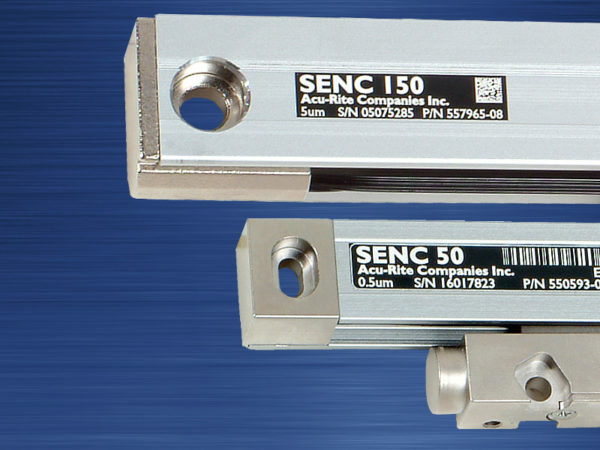 Emergency build on Acu-Rite Encoders is available for non-stock items, possible repair on immediate service where possible. 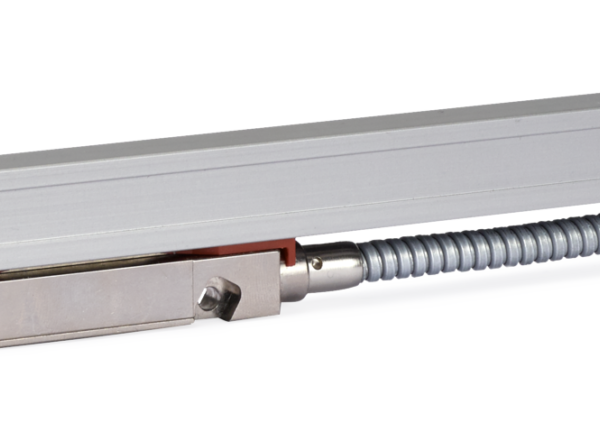 Replacement scales available on request. 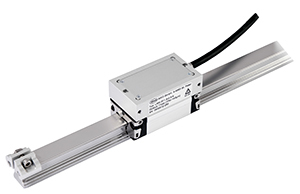 For more information on Acu-Rite Encoders please contact our friendly support team at 0121 378 5577. 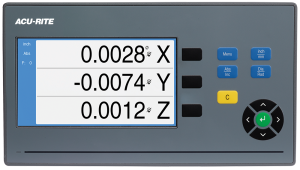 Or alternatively visit our contact page. 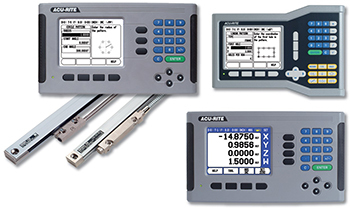 Acu-Rite Linear Scales withstand the elements of even the harshest machine shop environments. 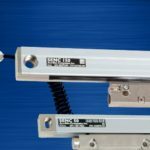 Built to resist changes in size, shape, or density due to temperature and humidity variations, this stability provides exceptional accuracy, resulting in tighter workpiece tolerances. 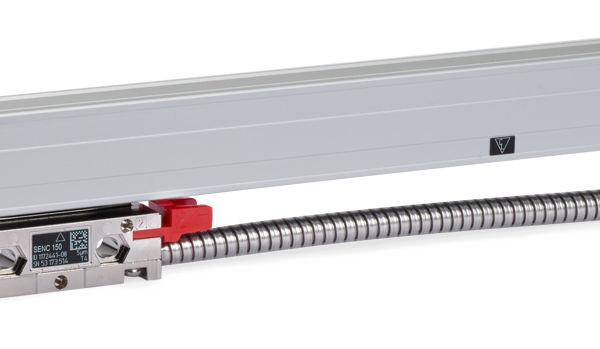 Acu-Rite offer a full range of linear scales manufactured by Heidenhain with EnDat Technology. 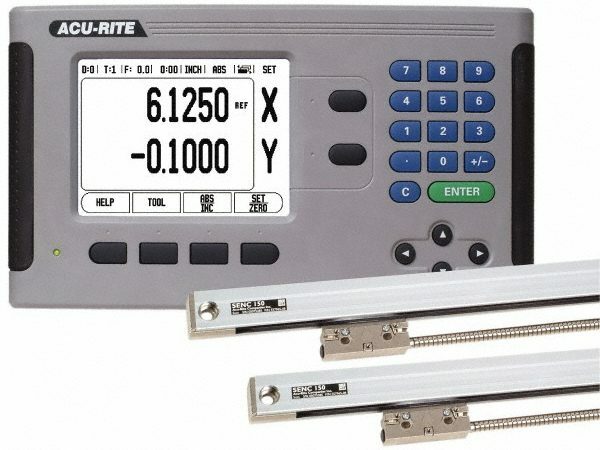 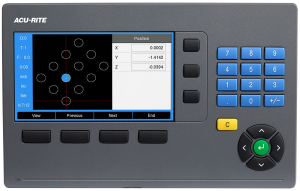 Acu-Rite linear scales are available for full repair and replacement with newer SEN 150 type scales. 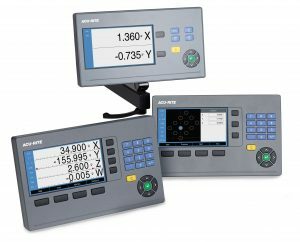 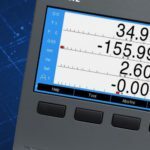 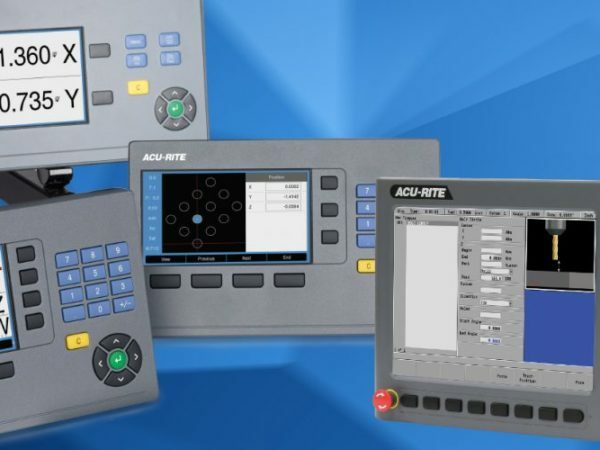 Digital readouts from Acu-Rite make you manually operated machine tools more profitable, improve productivity, and raise the quality of the machined workpiece. 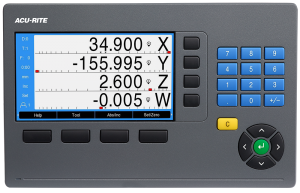 The large LCD display clearly shows the actual axis positions. 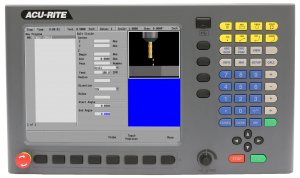 If you have a Acu-Rite Encoder that is beyond repair, don’t worry as we can offer a high quality alternative as a permanent solution. 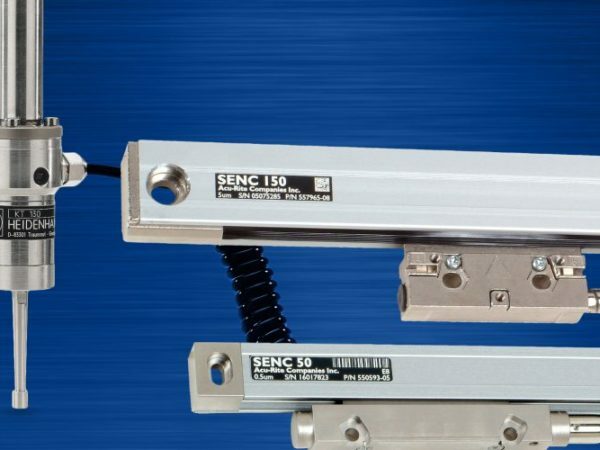 With great customer service and fast delivery Encoders UK can get your machine working swiftly to minimise downtime of production.